A visit to Sephora is never just a visit. We like to think of it as more of a journey to beauty Candy Land, a place filled with wonder, discovery, and joy (and a sudden decrease in our bank accounts). But a dwindling balance is worth every penny if it's money well spent (though we recently found out from a number of covert beauty insiders that there are secret ways to save at Sephora.) And as we discovered, makeup artists feel the same way. The difference is that the professionals have far more experience in actually applying makeup and testing out products, which informs their purchasing decisions. Curious to see how their shopping carts differ from ours, we got in touch with five celebrity makeup artists, who spilled on what they always stock up on when they visit the beauty superstore. Warning: You should probably ready your wallet now. 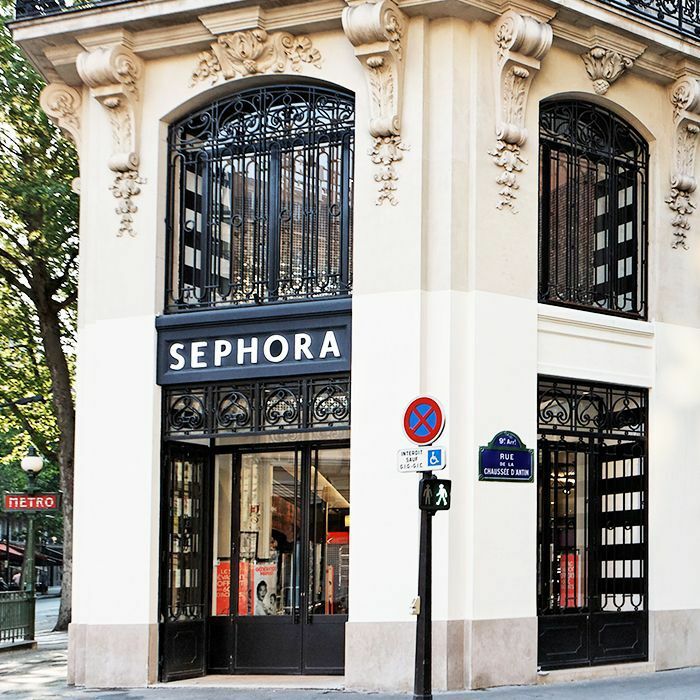 Keep scrolling to see what top makeup artists buy at Sephora! 1. 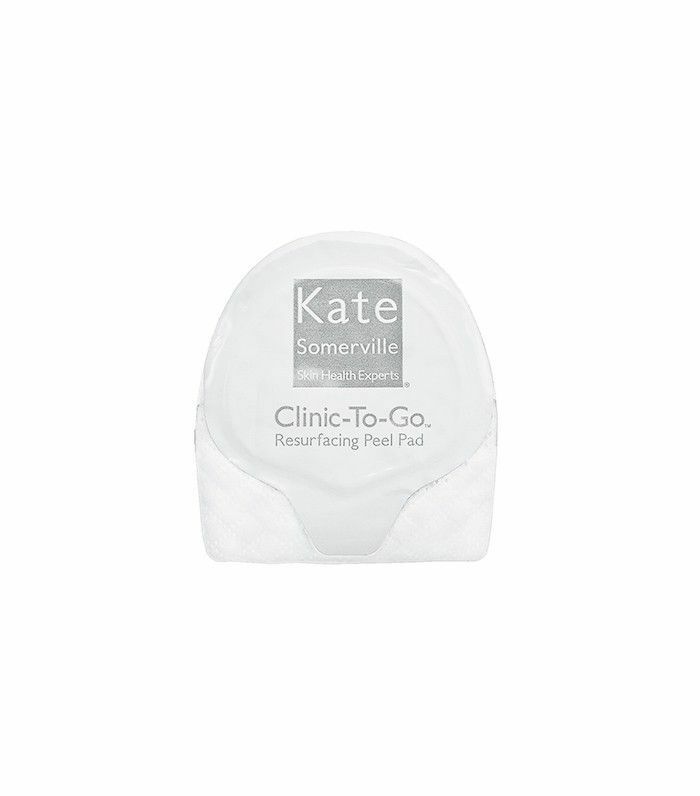 Kate Somerville Clinic-to-Go Resurfacing Peel: "I love these quick, on-the-go exfoliating pads! They are gentle yet so effective, leaving your skin looking fresh and radiant like you just stepped out of a good facial treatment." 2. 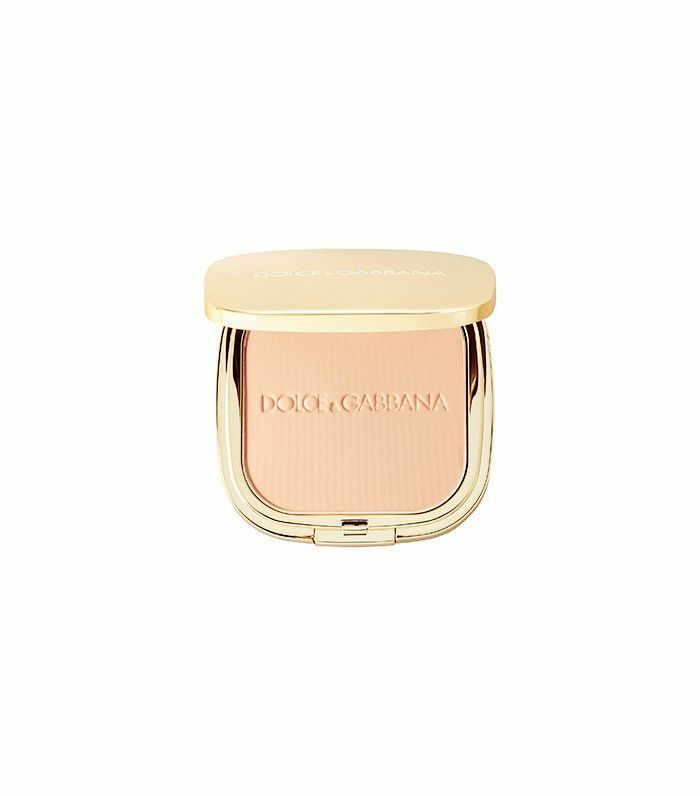 Dolce & Gabbana The Pressed Powder: "Aside from its beautiful packaging, the powder goes on like a second skin; it doesn't feel or look like makeup. I use it for [everything from] red carpets to on-camera [beauty] to editorial shoots." 3. 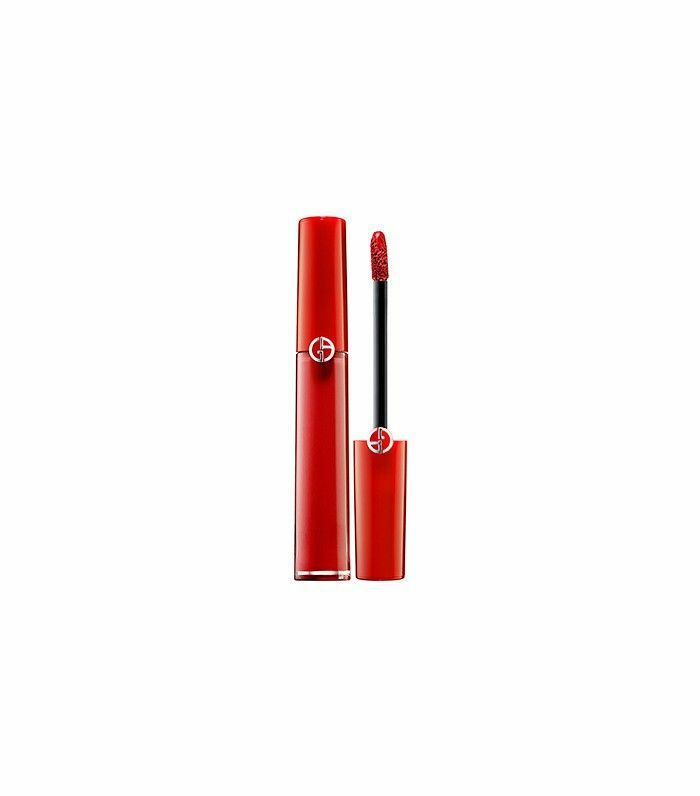 Giorgio Armani Lip Maestro: "There are lots of long-lasting, matte-finish lip stains on the market, but these ones are superior in my opinion. They don't dry out the lips, and the color selection is just stunning; #400 and #501 are my favorite shades." 1. Kat Von D Lock It Concealer Crème: "The coverage is incredible and learning how clean the ingredients are makes it even more of a staple in my kit." 1. 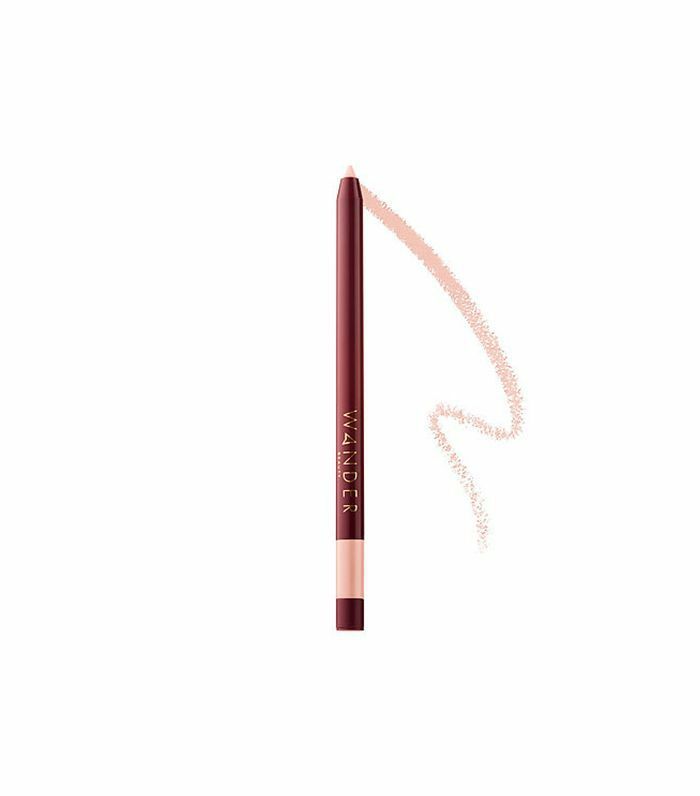 Wander Beauty Secret Weapon Multitasking Pencil: "I love, love this pencil for the waterline—it's a miracle. 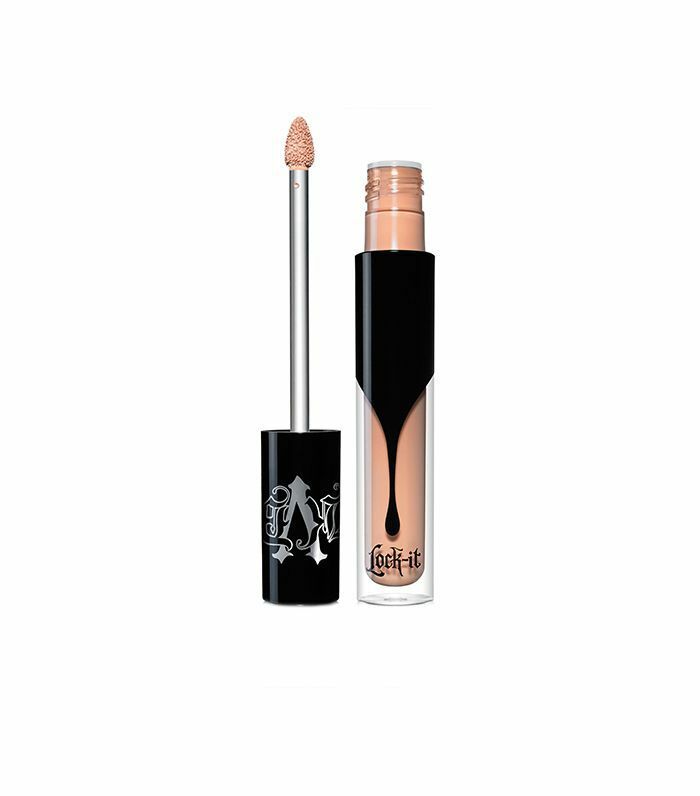 It's flesh-toned, so it works wonders for tired or irritated eyes. It's waterproof (also great for allergy season), and it's a secret weapon for the early mornings or nights." 2. 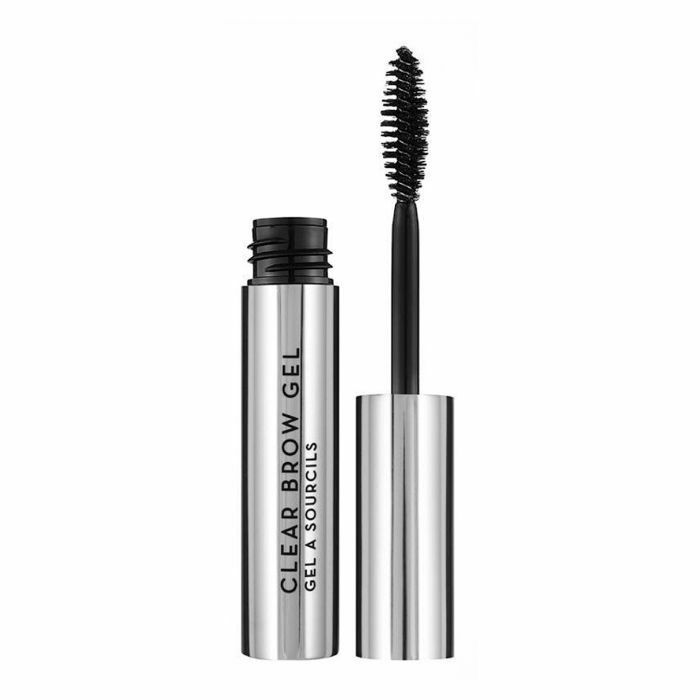 Anastasia Clear Brow Gel: "This is the best on the market—it tames unruly brows (it's like hair spray for the brows) and is long-wearing. Really, the hairs don't budge when this product is used." 3. 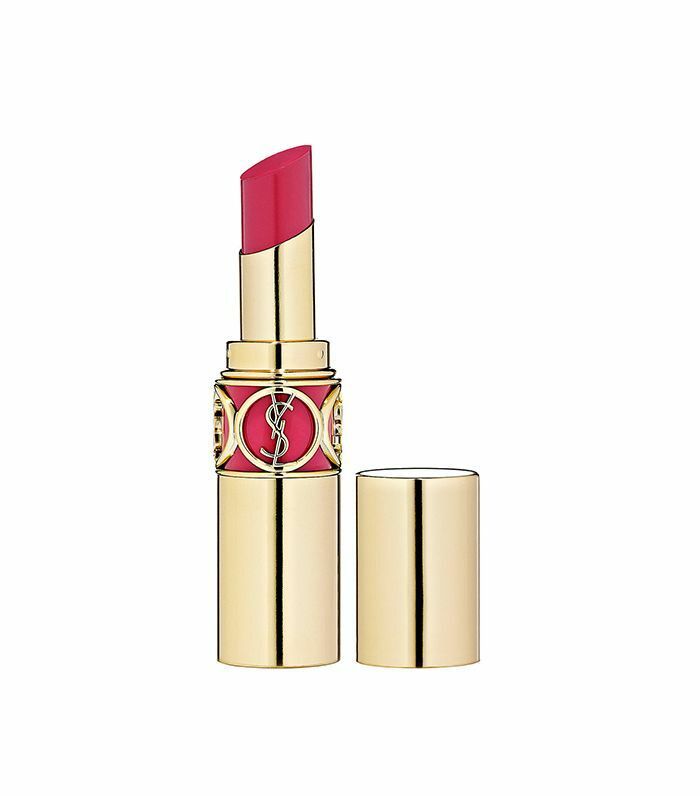 YSL Rouge Volupté Shine Oil-in-Stick Lipstick in Fuchsia in Excess: "Not only is this color line amazing, but the product's hydration properties are so good. After wearing them for a couple weeks, the lips feel and appear more hydrated and healthy. The super moisturizing formula has excellent payoff, and it is so beautiful. The oils infused are so comfortable on the lips—it's pure luxury. "Note that the color pigment seems really bright when you swipe it on the back of your hand, so try swatching it on your index finger since it's closer to the look of your lips and shows the true payoff. Once you start using these formulas, it will be hard to go back to regular balms." 1. 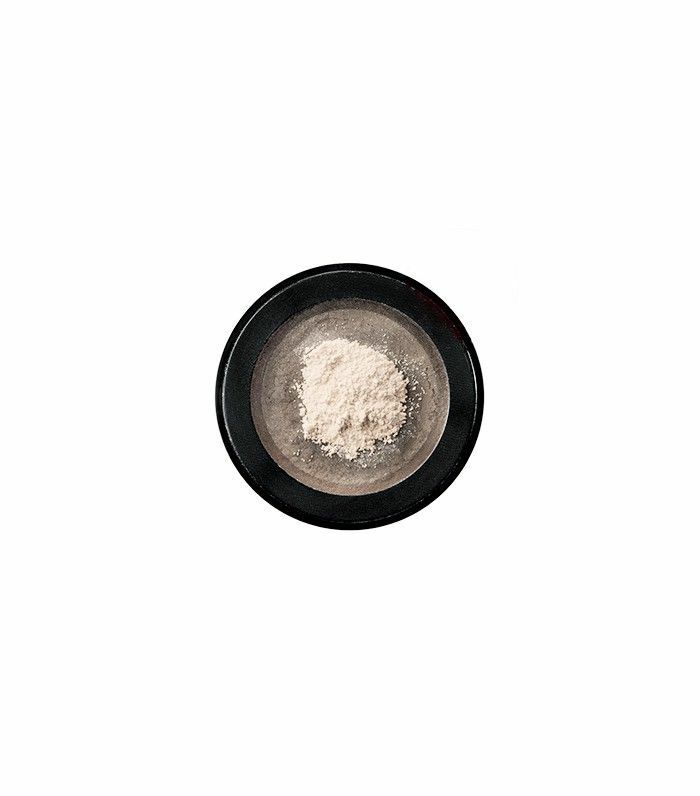 Surratt Beauty Diaphane Loose Powder in Matte: "Thank goodness this fantastic line is sold at Sephora so it's easily accessible to all beauty lovers. This luxurious powder is one of my favorites because it's translucent, so it works on most skin tones, and the fine powder instantly smoothes and sets the skin and creates a perfect matte look without being cakey. The packaging is also so innovative!" 2. 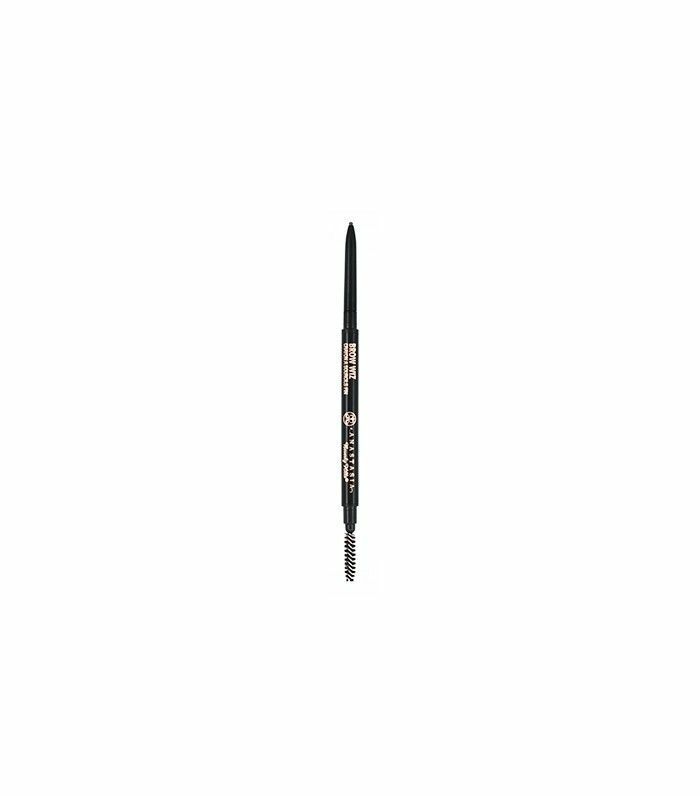 Anastasia Beverly Hills Brow Wiz: "I would be lost without this product. Taupe and Medium Brown are always in my kit, and I have to stock up on multiples so I never run out. I simply couldn't do makeup without these brow pencils." 3. Sephora Collection PRO Liquid Foundation Brush #63: "Sephora has an amazing line of brushes at really affordable prices, and this is one of my favorites for applying liquid foundation. I love how it buffs the product into the skin to leave a gorgeous finish. And the new Sephora Collection Hakuho-Do ($35) and Sephora Pro Large Teardrop Pointed Powder Brush ($24) are absolutely gorgeous. I'm obsessed with this collaboration!" 1. Murad Acne Spot Treatment: "This is my go-to product for blemish control. I'm always picking up an extra one to pass along to my clients because I love it so much. It really does the job and takes away the blemish overnight!" 2. Caudalie Beauty Elixir: "I love this travel-size face mist because it's perfect to toss in your handbag and use throughout the day to refresh the skin. I love using it to set makeup or before foundation for a little extra moisture on the skin." 3. 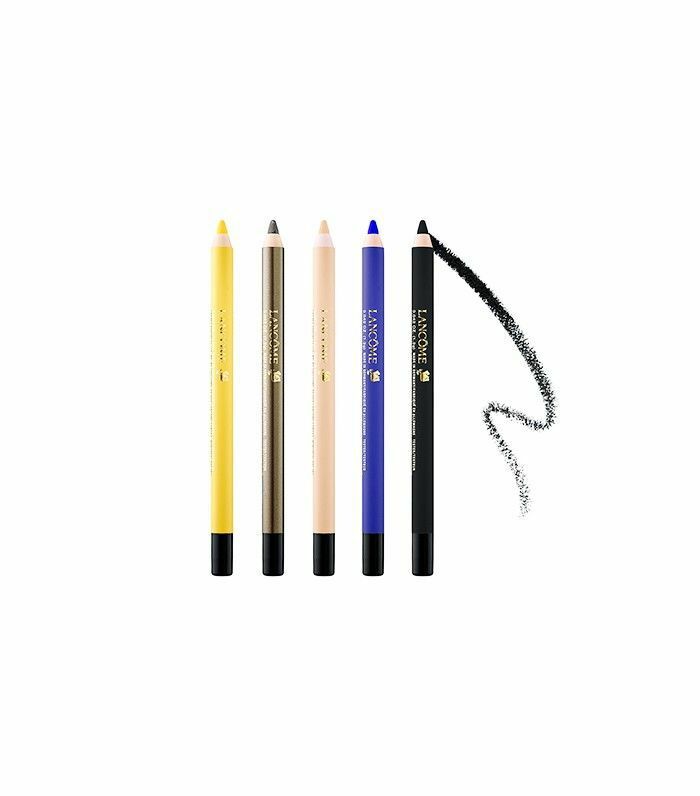 Lancóme Drama Liqui-Pencil: "These are actually a Sephora exclusive, and I'm obsessed with them. They come in a ton of really fun colors and stay on longer than any pencil I've used before. Sometimes, I can't even get them off the back of my hand." 1. AmazingCosmetics AmazingConcealer: "It's the perfect combination of creaminess in texture and coverage. The line has a wide variety of shades, which makes finding your perfect match a breeze." 2. 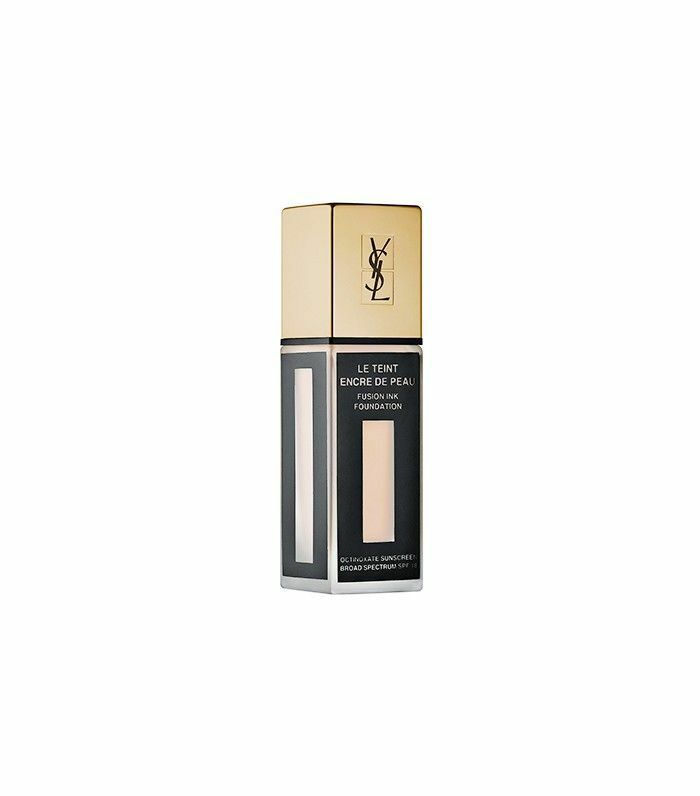 YSL Fusion Ink Foundation: "This is hands-down my favorite foundation. It has a lightweight texture that feels as though you aren't wearing makeup, but it gives you a flawless coverage. It has a matte finish, but not like a powder (which I stay away from because I feel like it accentuates imperfections). It also translates beautifully in photos—perfect for your red carpet moment." 3. 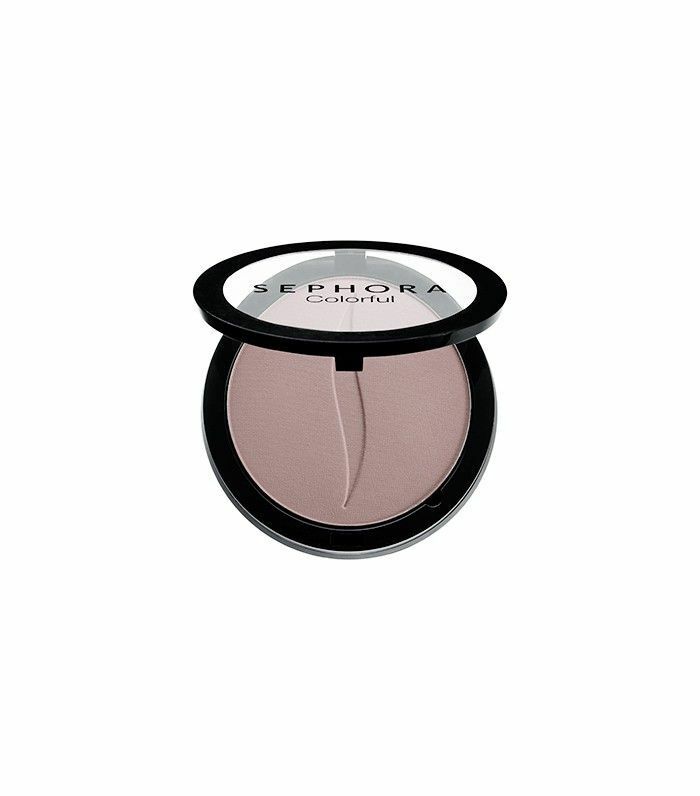 Sephora Collection Colorful Face Powder in Tranquil: "I love this color specifically because it mimics the natural tone a shadow would create. Contouring was created to add definition by accentuating shadows on your face; when I lightly dust it in the areas of the face that need a little more definition, it feels more natural-looking than using a bronze tone to do it." 1. 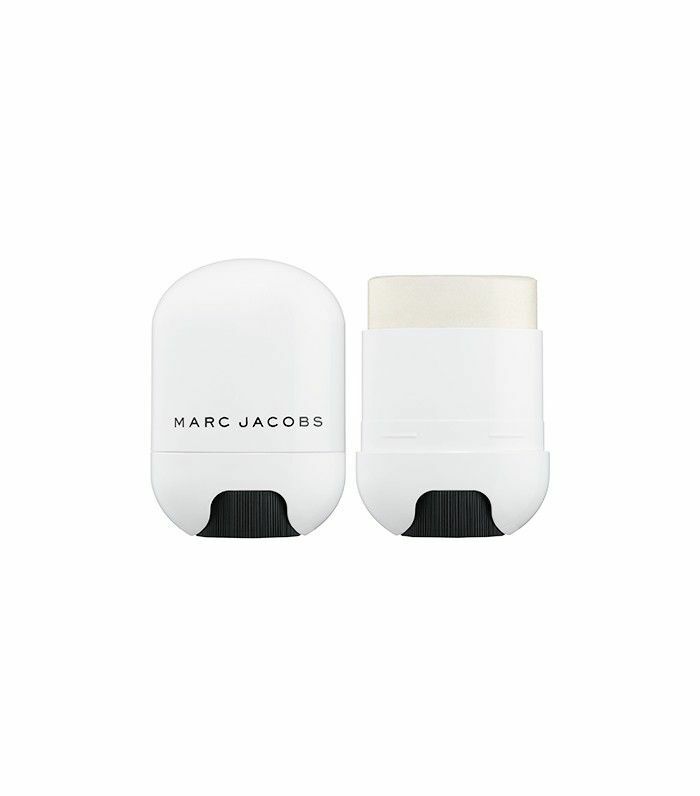 Marc Jacobs Glow Stick Glistening Illuminator: "I love the Marc Jacobs beauty counter at Sephora and am really digging the brand's new highlight stick as of late." 2. 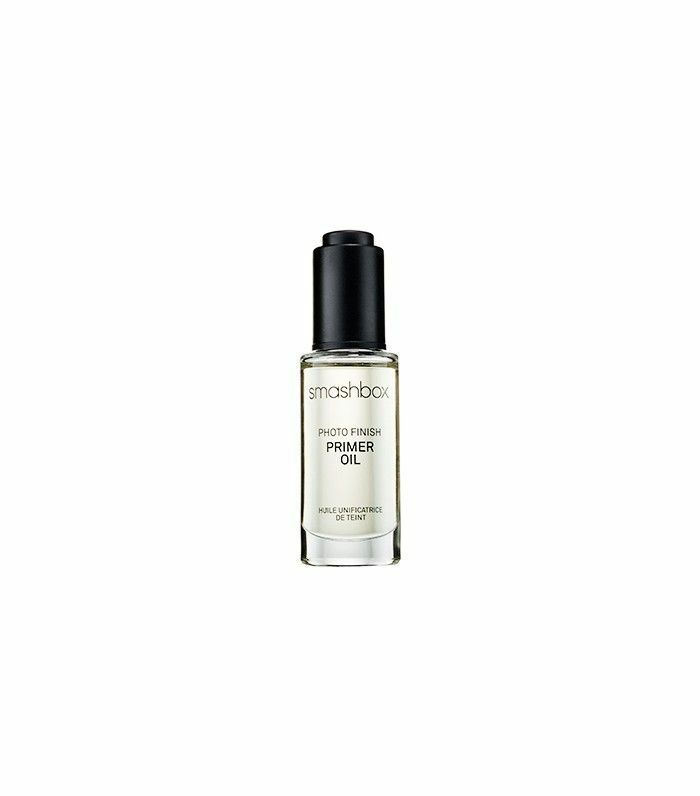 Smashbox Photo Finish Primer Oil: "This primer oil is always in my basket. I drop it into foundations and even use it as a makeup remover. It's gorgeous!" 3. 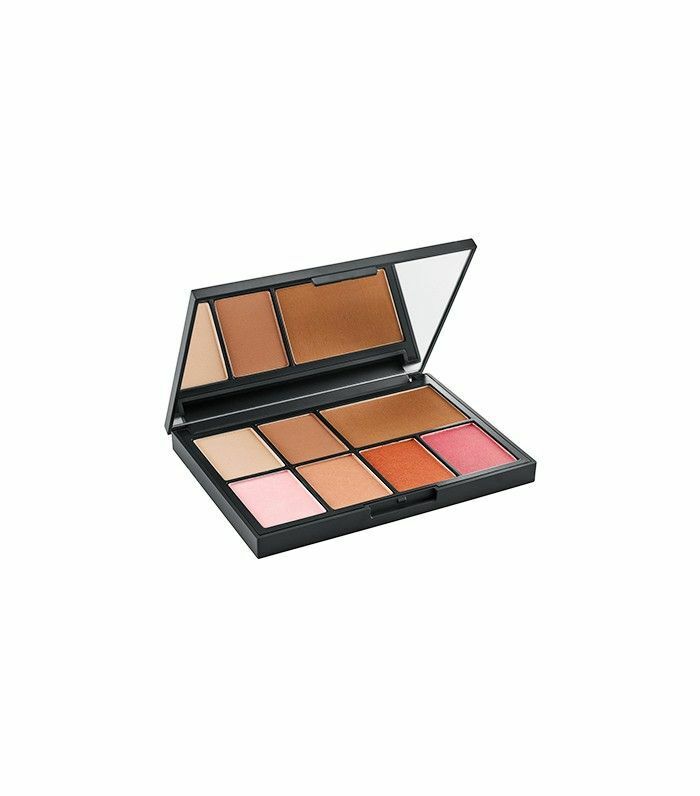 Nars Narsissist Cheek Studio Palette: "Nars always has Sephora-exclusive items, so I always shop those as well!" What do you always stock up on at Sephora? Tell us below!